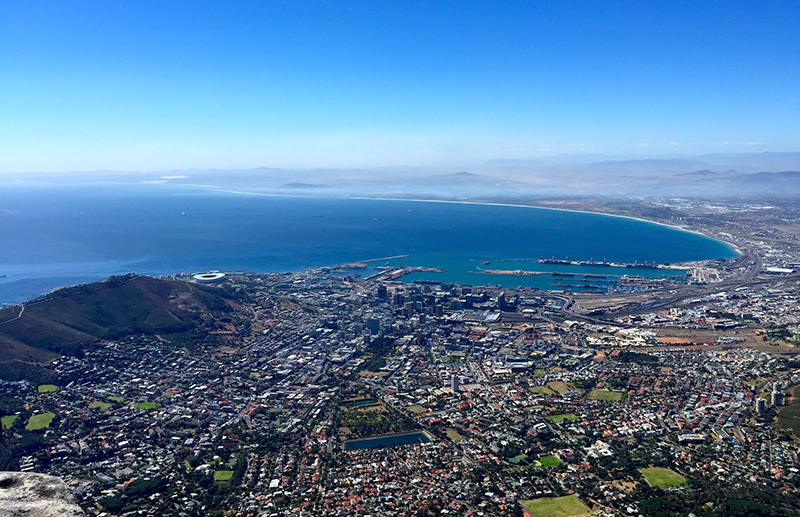 There’s no place in the world quite like Cape Town. A city so gifted with beauty is hard to find. Get your rental car and drive around everywhere coz that is the best way to experience Cape Town. 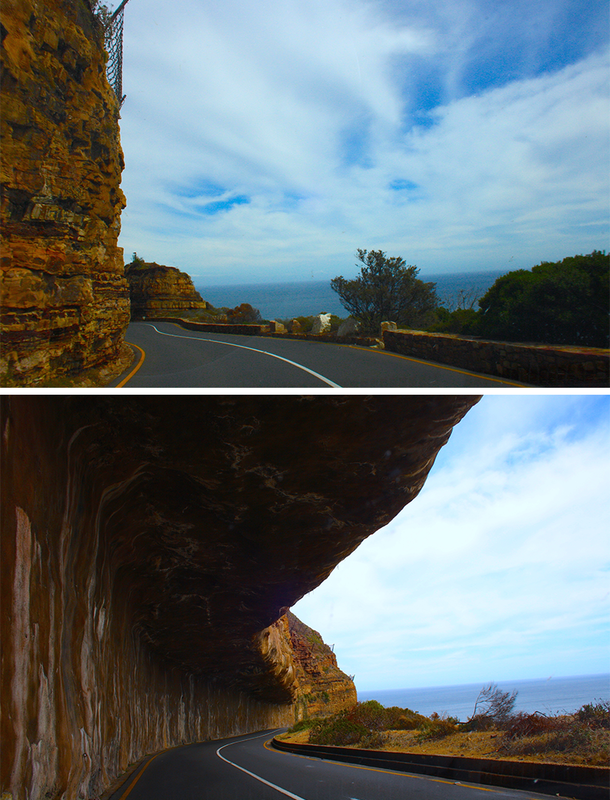 Infact, one of my favorite things to do is driving along the cliffs of Chapman’s Peak over and over again. 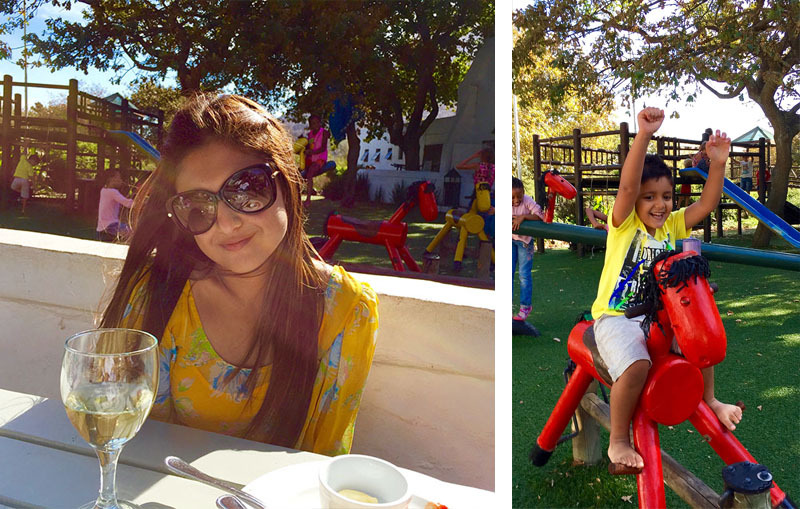 And if you travel with your kids like I do, then go for half a day to the Noordhoek Farm Village and let your child go wild in the playground while you enjoy a sumptuous meal in the most happy and buzzing surrounding. Food is divine in Cape Town, so, eat to your heart’s content and definitely consider dining at ‘The Test Kitchen’, ‘La Colombe’ and ‘The Roundhouse and The Rumbullion’. 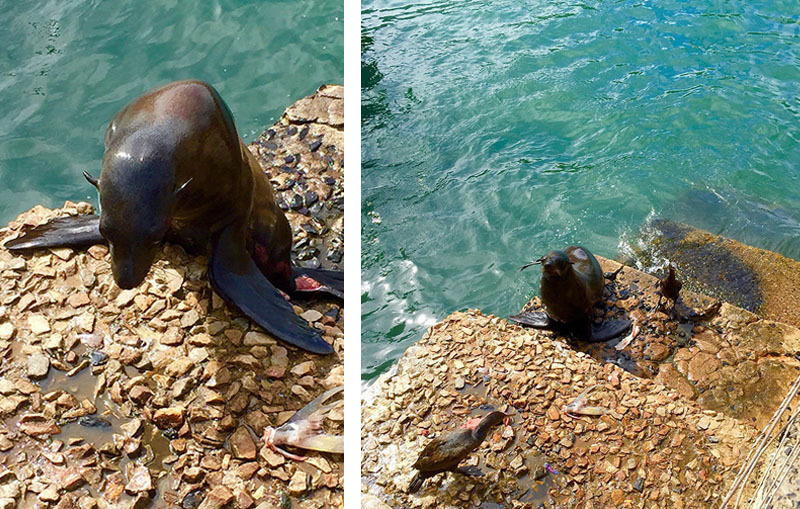 When you are in Hout Bay, have a meal at Dunes Resturant and at Kalk Bay try grab lunch at the Harbour house, where you can also say ‘hi’ to some sea creatures right from your table. 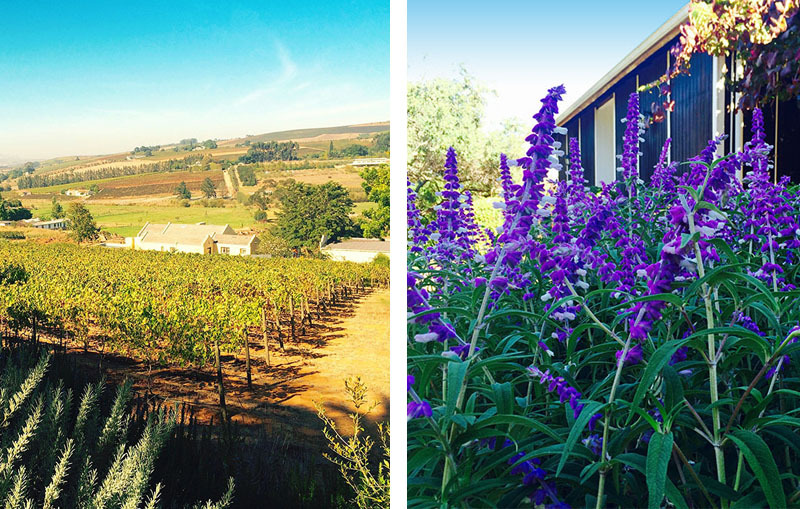 To spend a beautiful day sipping some spectacular wines, go to Groot Constantia and if you are up for some adventure, go to Kommetjie and try some surfing. 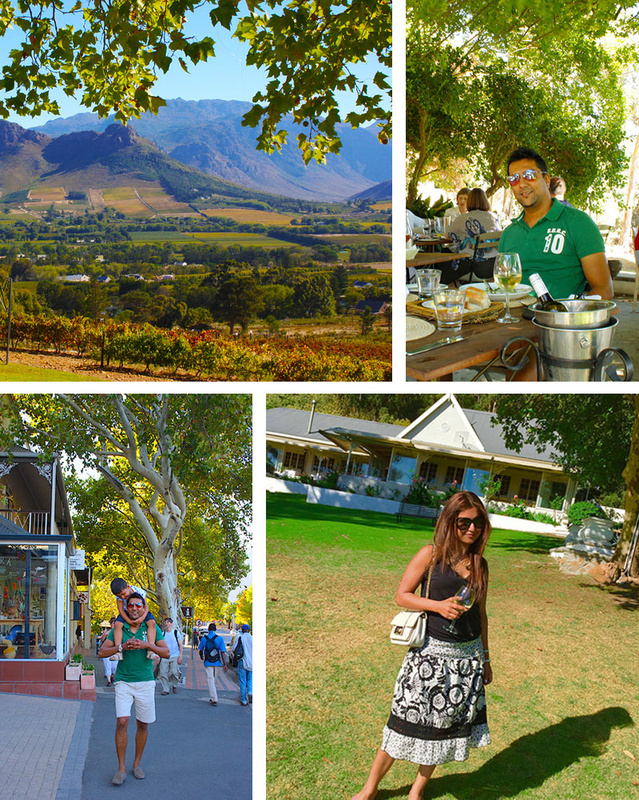 Once you are in Stellenbosch, you are in the wine country of the Western Cape. 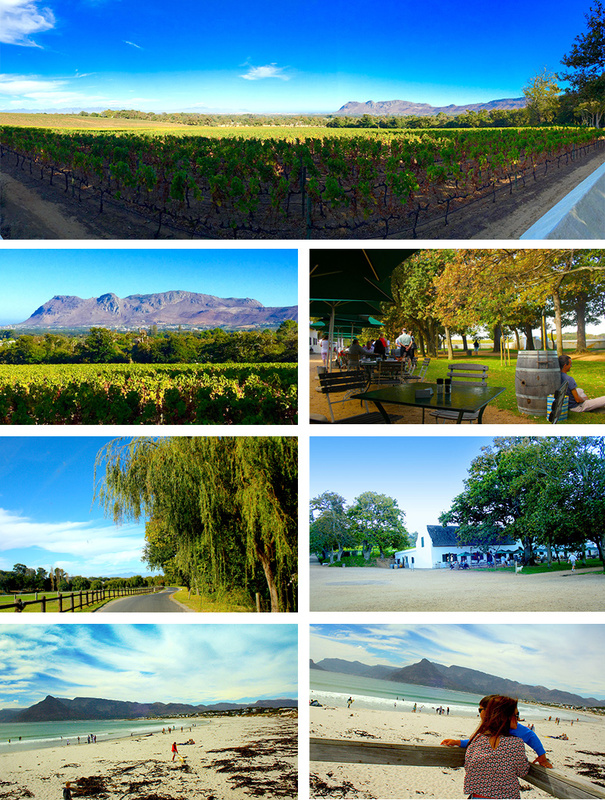 The number of days you want to stay here depends on the amount of wine you want to taste, though it is possible to do even a day trip to Stellenbosch from Cape Town if you are short of time. Of course, being the ‘wannabe sommelier’ I would say, stay here for atleast two days and go wine tasting in some of the finest wine estates you will ever see. Remember to make prior reservations(especially if you want to dine at the estate restaurants) and don’t be concerned about drinking and driving coz Uber is easily available in the region as well as many shuttle services. 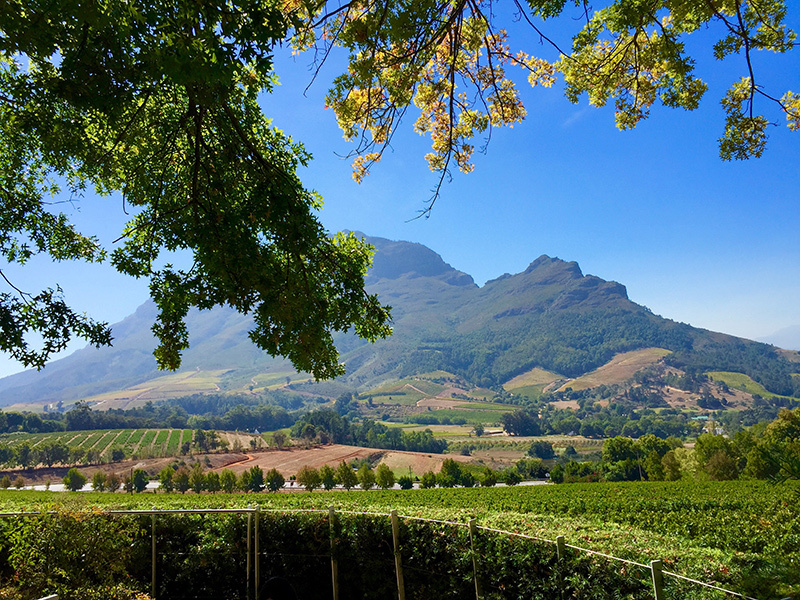 Apart from the wine route, Stellenbosch really is a town for all seasons with some great dining options and a vibrant night life due to its student culture. 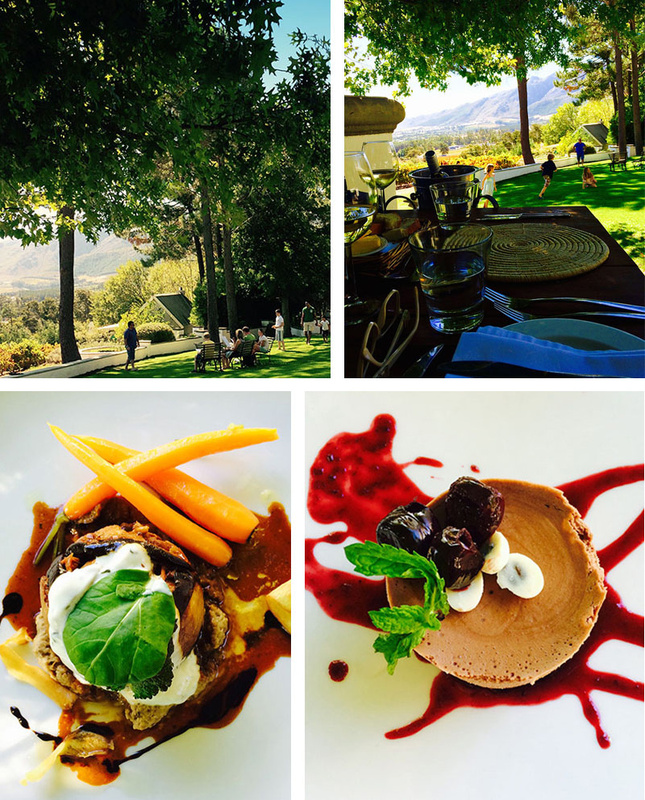 Less than an hour’s drive form Stellenbosch, lies Franschoek – the Gourmet Capital of the country, a beautiful valley where some distinguished chefs create some world class cuisine served with some fine wines. 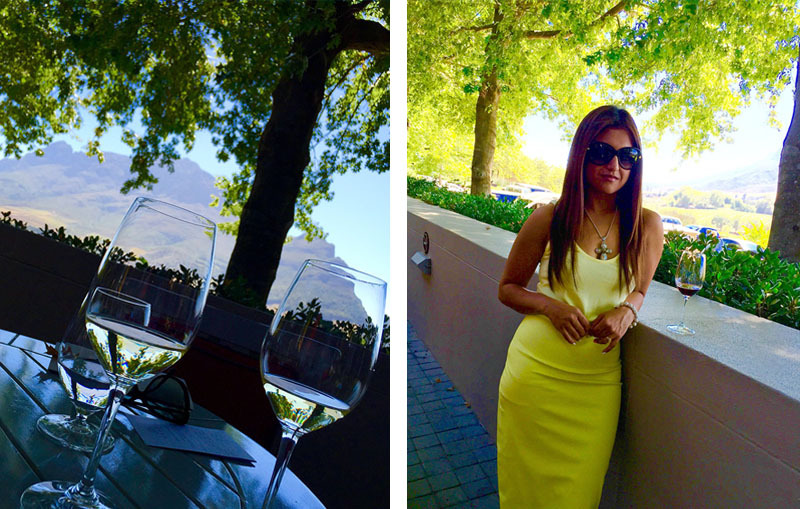 The village atmosphere of Franschoek surrounded by one of the most picturesque wine valley is almost intoxicating. To me, this is a special place where you go to celebrate life, if not to celebrate any special occasion. 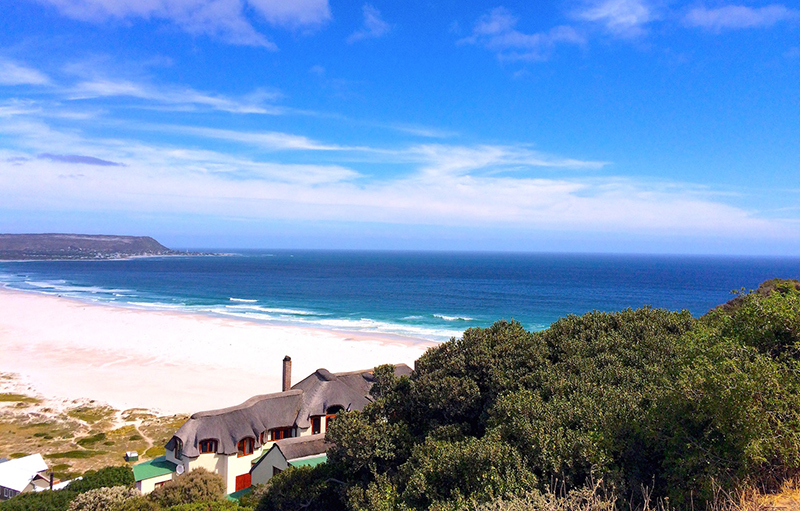 So yes, there is a lot to do in Cape Town and I haven’t even mentioned the usual spots where you will go anyway. But don’t be in a rush, this is a place where you will want to soak it all in…take it easy, enjoy and appreciate the magnificence of it all. It’s a magical land!